60 cm high premium built-in oven with TFT colour display and cookControl 68 automatic roasting system for perfect results. Oven is the only appliance that bakes to perfection. Be it the cake or the bread or the pizza or any foodstuff that requires baking. Microwaves are the most convenient appliances for the kitchen as they have all the applications inbuilt. 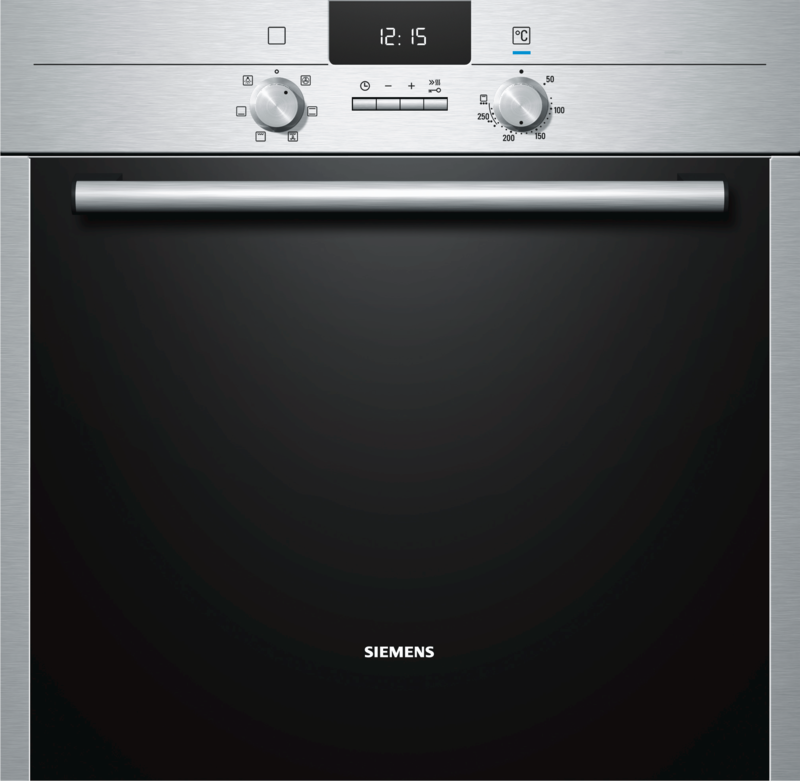 Siemens has introduced the HB23AB523 oven which is the right oven for perfect baking. 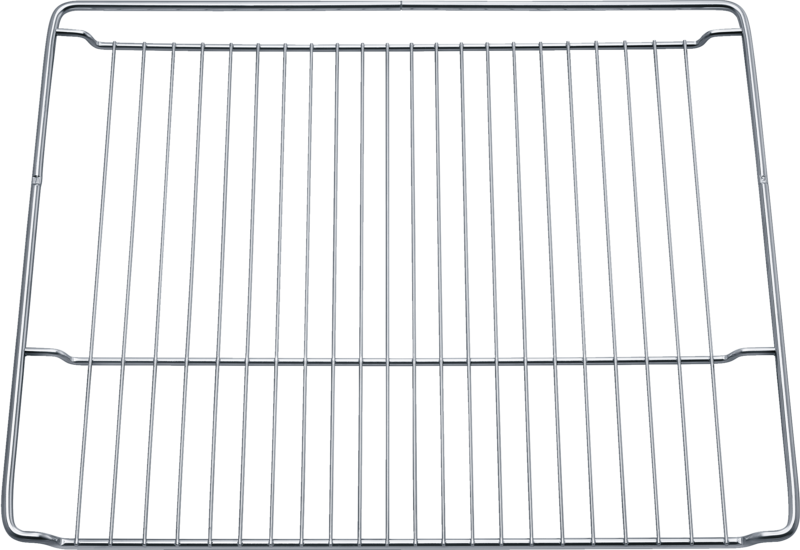 The grill area is 1230 sq cm with a drop down grill element. The area of baking sheet in HB23AB523 oven is 1350 sq cm. Temperature :The heating temperature and hot air temperature for HB23AB523 oven is 270 degree C.
Accessories included : Enamel baking tray, combination grid and universal pan are included as accessories with HB23AB523 oven. 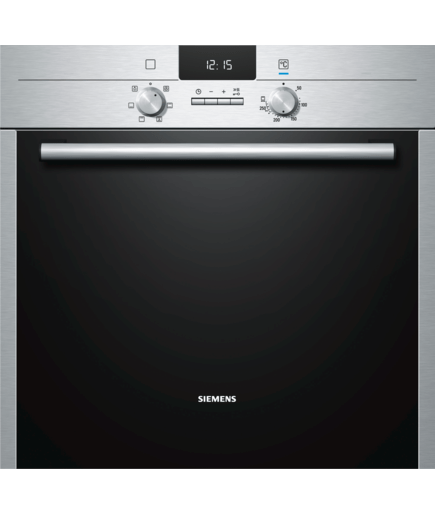 HB23AB523 oven is a fantastic product from Siemens. The brand name ensures that the product is made from the best quality material and after sales service is ensured. It is a good buy if you are home baker. The size is just right for households. 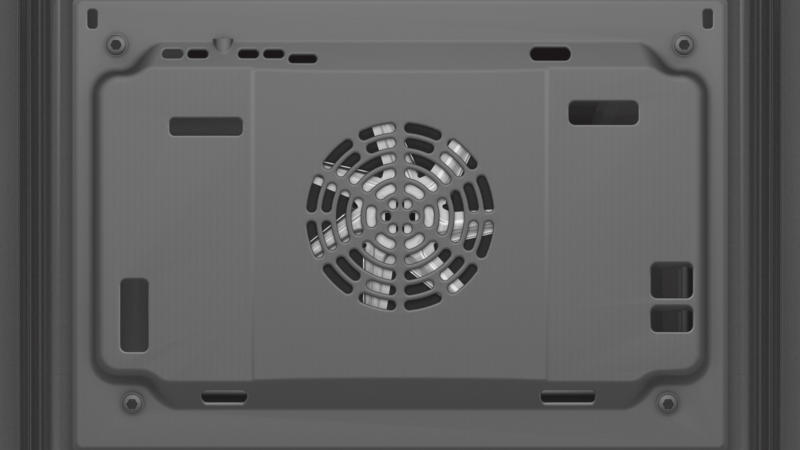 The almost maintenance free oven is easy to clean and HB23AB523 oven is certified to be power efficient too. To Recieve updates and possible rewards for Siemens HB23AB523 please sign in. To Recieve updates and possible rewards for Built-in Oven please sign in.